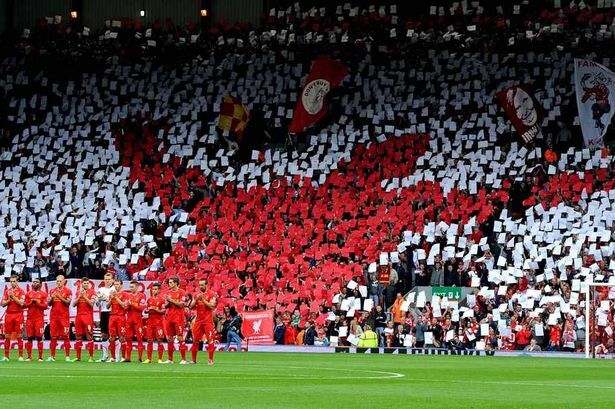 Ok, that was Kenny Dalglish but he is right. 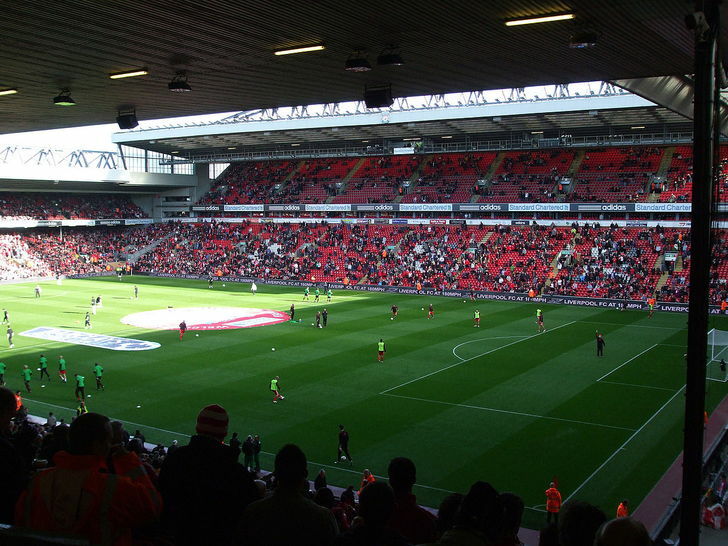 The Liverpool Reds are on the rise again with an exciting and attacking style of football. 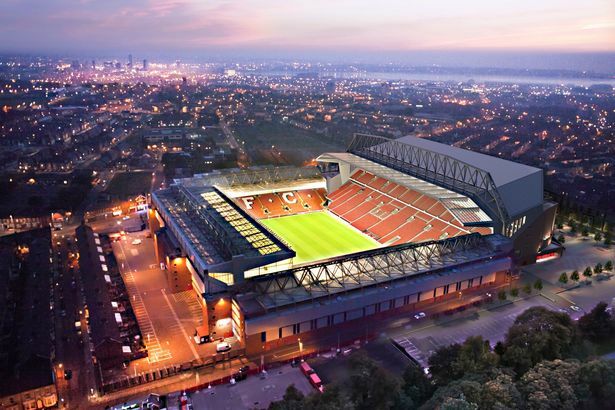 Their new stadium extension and The Klop-Kop makes Anfield one of the best atmospheres in world football. 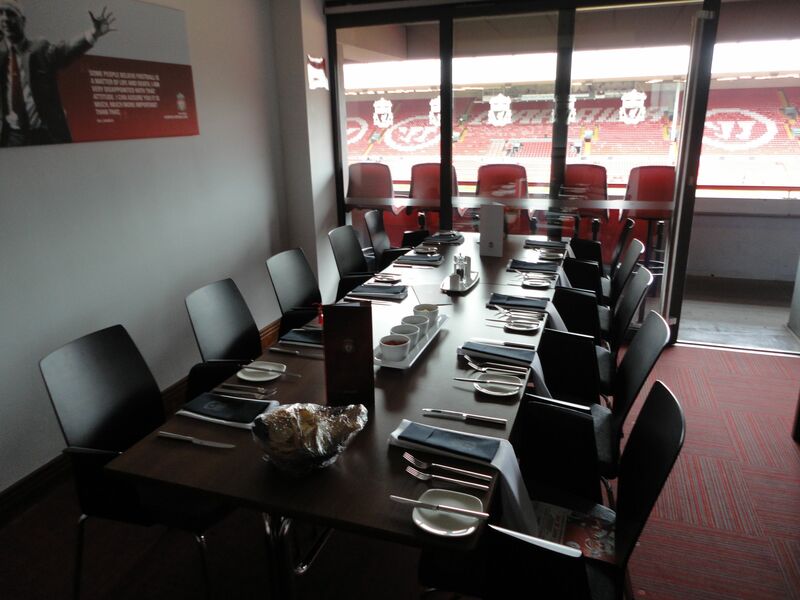 The Hospitality Broker offers you the full range of VIP experiences at Anfield including boxes, restaurants and ticket only packages. 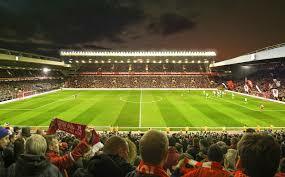 The newest and most sophisticated experience at Anfield. 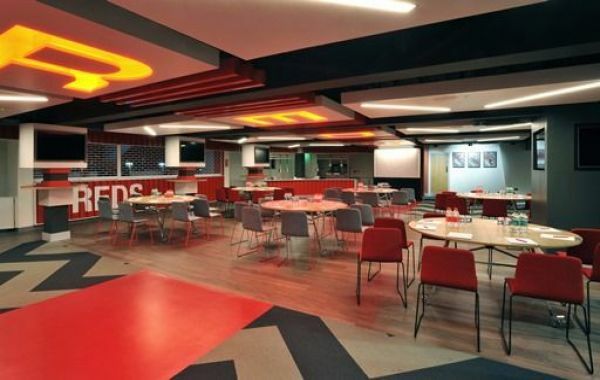 Enjoy exceptional food and service in your pitch-viewing suite just seconds from the incredible views of the action from your premium executive seats in The Main Stand. 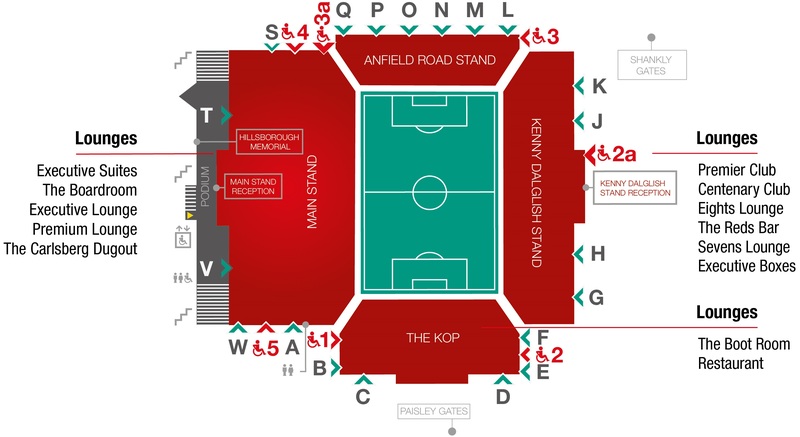 The best of both worlds with superb elevated views from your Upper Tier half-way line seats in The Kenny Dalglish Stand and the vibrant bustle of your shared lounge. 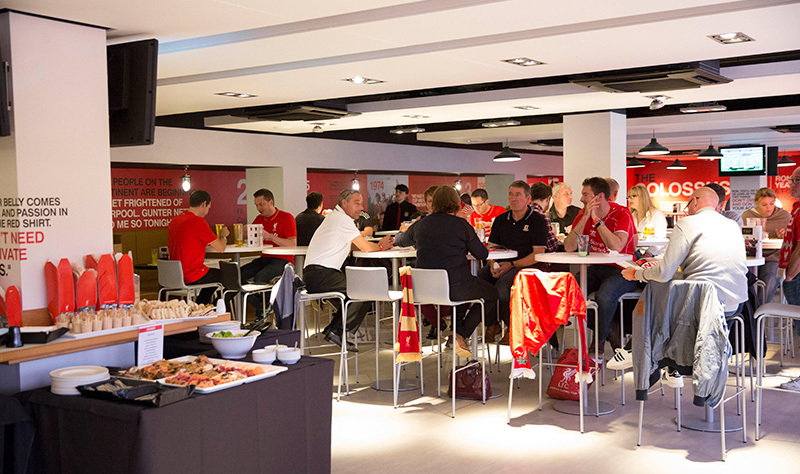 The Red’s Lounge experience gives you access to queue free bars and a great panoramic match-view from the Lower Kenny Dalglish Stand wing area.